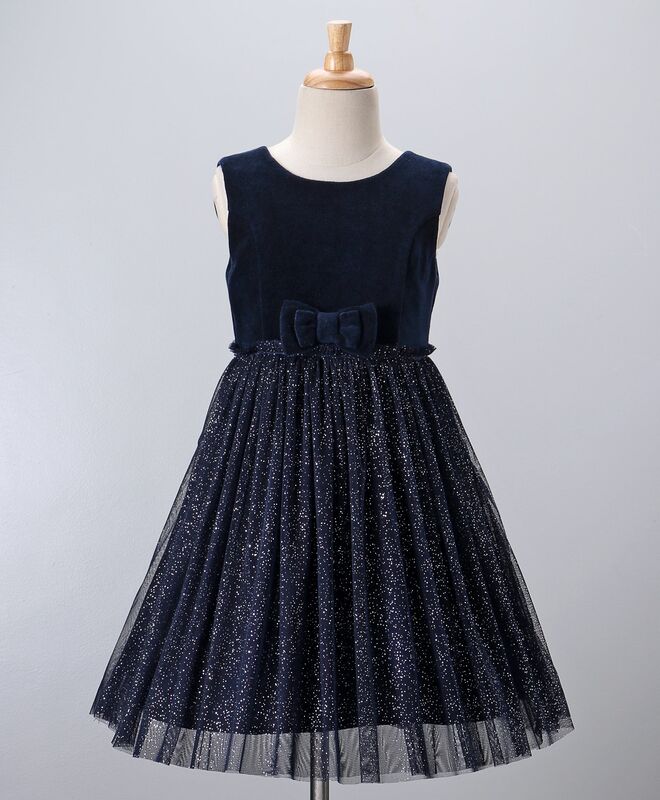 Make your little one look even more adorable as you dress her up in this sleeveless frock from the house of Babyoye. This frock is soft and super comfortable to wear. Designed to excellence, this frock has bow applique which adds elegance of style to it. net quality is good,lining could be better its not cotton.